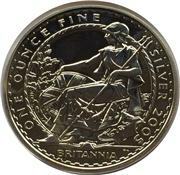 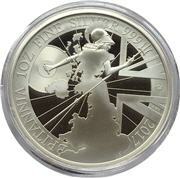 The Silver britannia is a bullion coin minted in the UK by the Royal Mint and are the British silver bullion equivalent to the American Silver Eagle dollar or the Canadian Maple Leaf dollar. 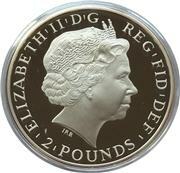 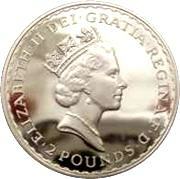 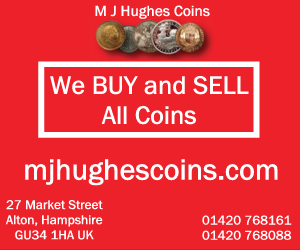 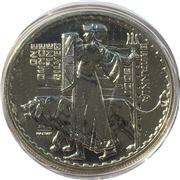 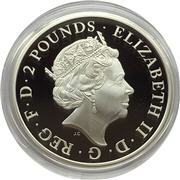 It has a denomination of £2 and is generally available both in proof and Unc. 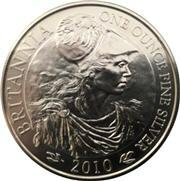 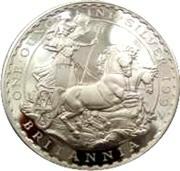 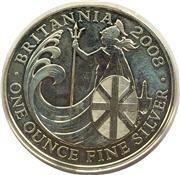 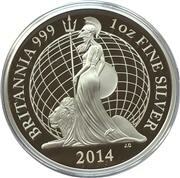 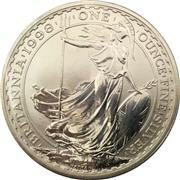 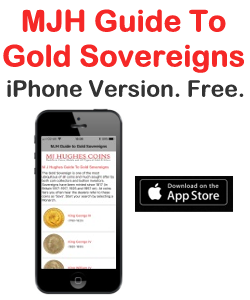 We also have a general introductory article What is a Silver Britannia?.